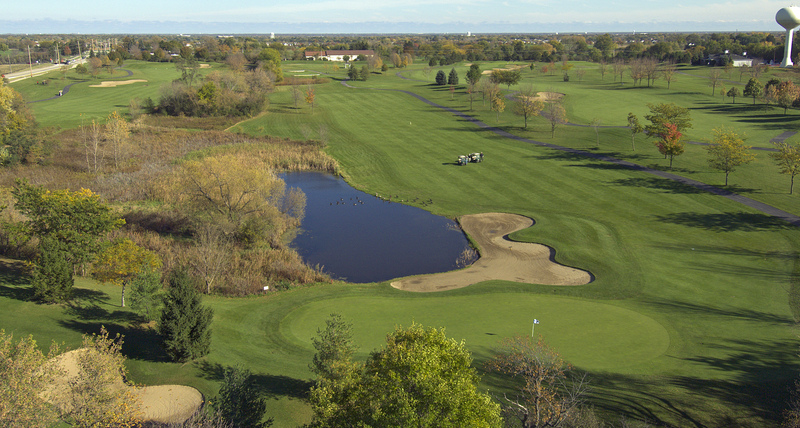 Steeple Chase is a Public Golf Course owned and operated by the Mundelein Park District, located in Mundelein, IL. It is a wonderful Ken Killian design in a beautiful setting amid natural hills, lakes, woods, and wetlands. 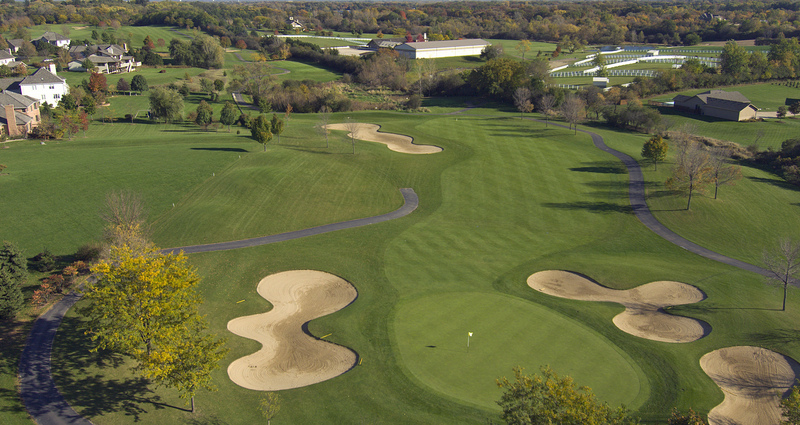 Scenic beauty, outstanding course conditions, and challenging greens have kept Steeple Chase ranked as one of the top public courses year over year.